In Search of a New World Economic Order. 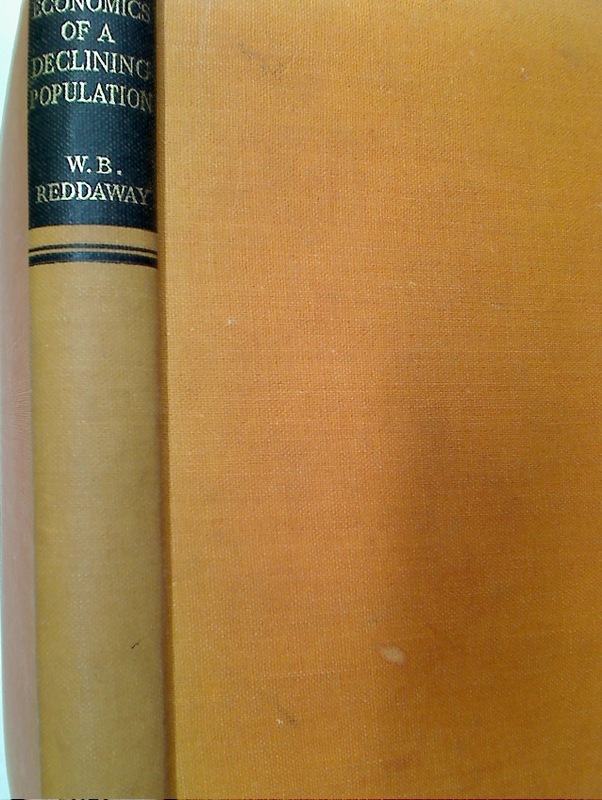 Publisher: London: Croom Helm 1974. 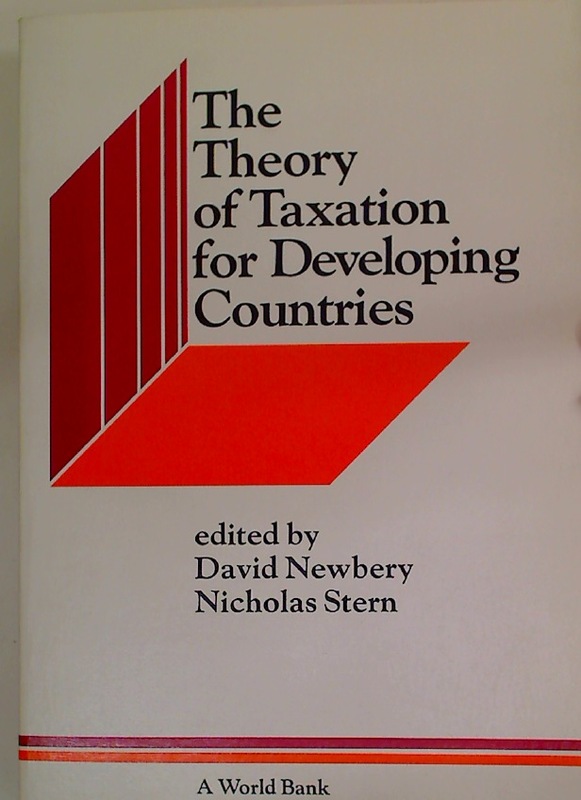 Taxation and Economic Development: Twelve Critical Studies. 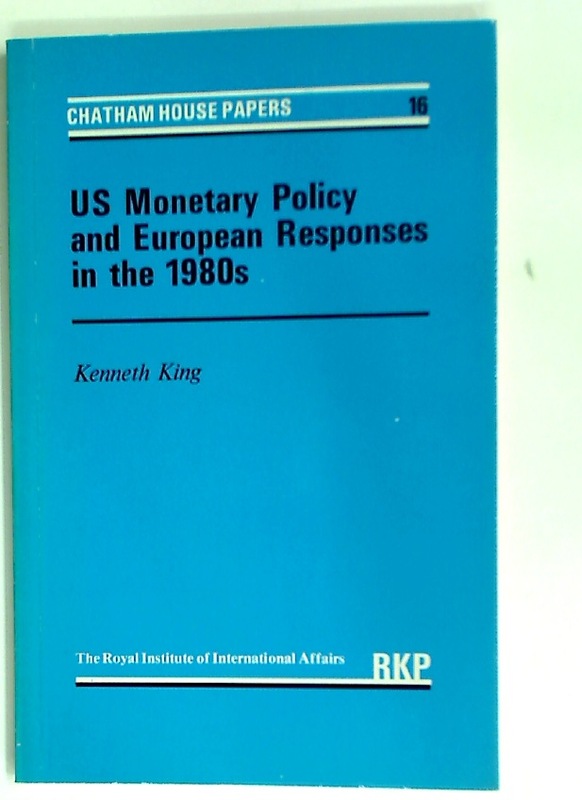 US Monetary Policy and European Responses in the 1980s. The Economics of a Declining Population. 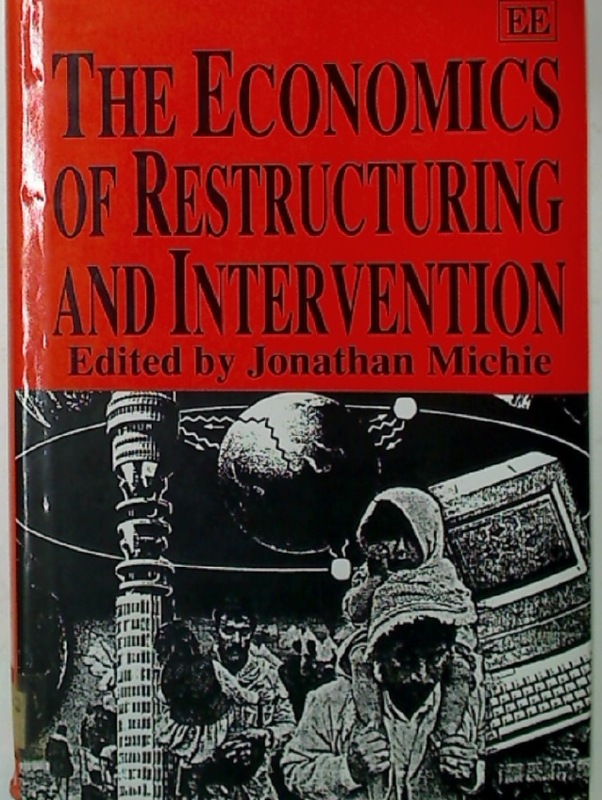 The Economics of Restructuring and Intervention. 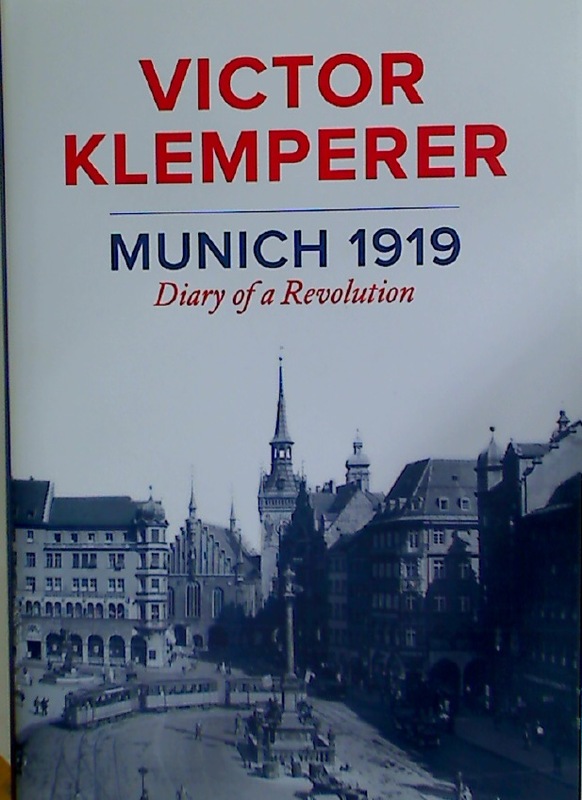 Munich 1919. Diary of a Revolution.